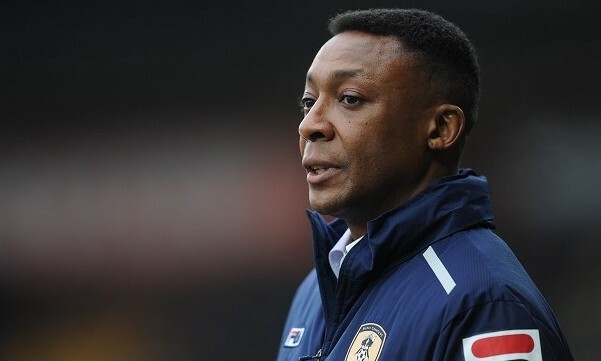 Notts County can confirm that Chris Kiwomya has been named as first team manager for the remainder of the 2012-2013 season. Kiwomya, who joined Notts as development squad manager in February 2012 took control of the first team as caretaker manager earlier this month, following the departure of Keith Curle. “We will, of course, review the situation at the end of the season, but Chris now has the chance to show us exactly what he can do, in the knowledge that he has an extended spell in charge.” Kiwomya’s first game as manager, as opposed to caretaker manager, will be away to Tranmere Rovers on Tuesday evening, followed by a home game against Carlisle United on Saturday 2 March, kick-off 3pm.